Biddeford’s Age Friendly Community Committee will be the lead and be comprised of a membership that includes seniors representing all segments of Biddeford’s senior population and those whose programs are vital resources to seniors. The Community Development Coordinator will assist them in the process. 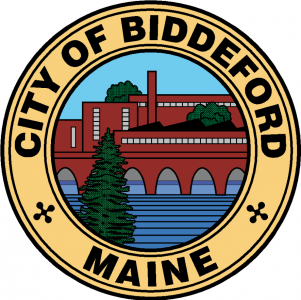 Several outreach methods to engage Biddeford citizens over 60 will be implemented. Those citizens 50 to 60 will also be included since they will be the “second wave” of those seeking resources in the future. The first action for the Committee will be to develop an inventory of “age friendly” infrastructure in the City, transportation, housing, programs, services, etc. as determined by the Committee, and also to identify what may be absent, unknown, or not condusive to “aging in place” in Biddeford. The Committee will divide the various areas to be surveyed and conduct walking audits, calls, and actual attempts at specific access to determine what needs should be addressed. The Committee will also develop and include the use of surveys online and one-on-one to gather input from seniors. Coordination with the Biddeford Housing Authority and Southern Maine Agency on Aging – Meals on Wheels Program will take place to reach those in senior housing and those who are our most fragile citizens. Focus groups will be held in several places that are easily accessible such as the McArthur Library and the Ross Community Center. 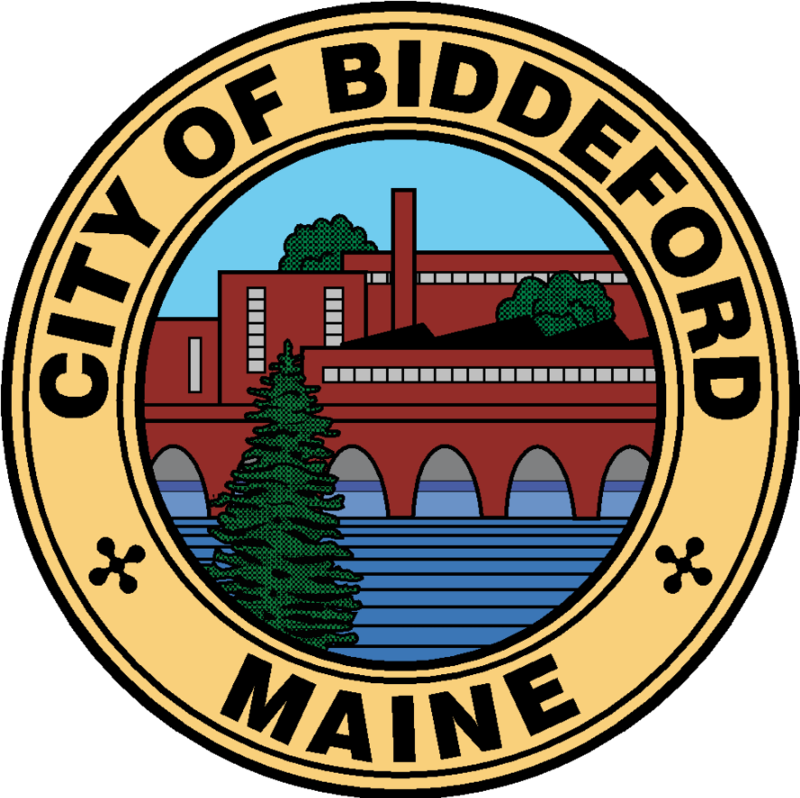 The Committee will determine and develop a method to connect Biddeford residents over 60 with resources accumulated from the inventory and surveys, and develop strategies for the “second wave” of aging citizens aged 50 to 60. They will develop a draft plan with goals, strategies, and actions to address the identified needs and hold a public meeting to receive input and comments. A final draft will be presented at another public meeting. Findings will be incorporated into the appropriate sections of the City’s HUD Annual Action Plan submitted to HUD in May 2017 and new Consolidated Plan to be submitted in May 2018. A senior summit could be a possible capstone to this project to inform, connect and empower Biddeford’s seniors.